A recent case serves to remind landlords that a residential lease represents a business relationship, and in business parties must be reasonable and operate in good faith. 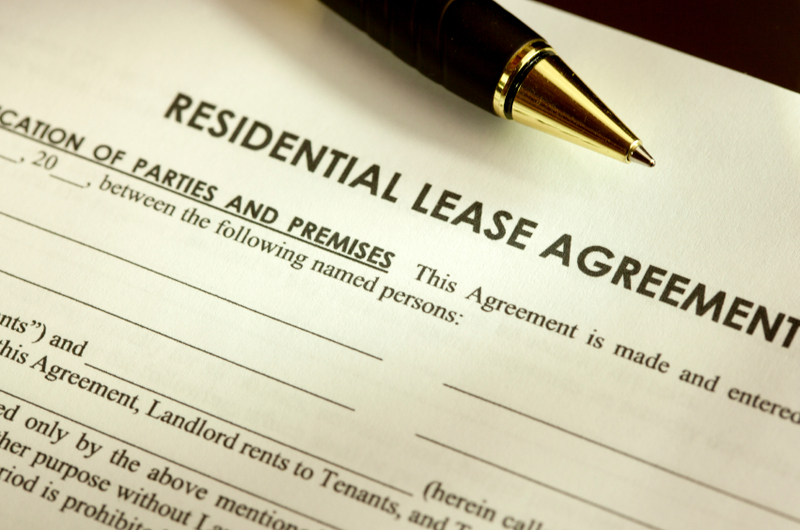 In Siewert v. Casey, the tenant’s residential lease contained a provision that prohibited assignment or sublease without the landlord’s consent. The tenant was planning to move out of the area, and after much communication with the landlord, the tenant was unable to obtain the landlord’s consent to a sublease. The tenant finally terminated the lease prior to the end of the term, and the landlord sued for damages. The trial court found that the landlord had issued a blanket denial of all subleases. Because of this refusal, the trial court also found that the tenant was excused from performance. The landlord appealed the decision, and the Fourth District Court of Appeal upheld the trial court’s decision. It noted that because the lease did not contain any standards pursuant to which the landlord could grant or withhold consent, the landlord had to be reasonable in response to a request for consent. In accordance with Florida law, a landlord under a residential lease must operate in good faith when performing under the lease or enforcing the tenant’s obligations. Since the absolute refusal to consent to any sublease is unreasonable and represents a failure to operate in good faith, any request for consent to a sublease or assignment should be reviewed and carefully considered. If consent is denied, the landlord should provide the tenant with a reasonable explanation for denying consent. If a reasonable basis does not exist, the denial of consent puts the landlord at risk should the tenant pursue litigation. Our South Florida real estate attorneys write about important legal and business issues for residential and commercial landlords and tenants in this blog on a regular basis, and we encourage those who are interested in this information to submit their email address in the subscription box at the top right of the blog in order to automatically receive all of our future articles.